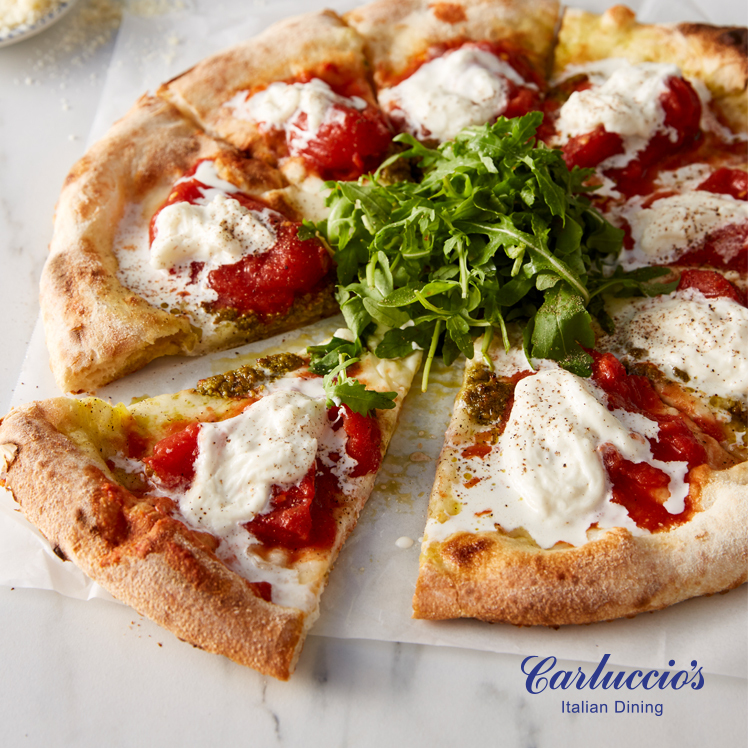 Carluccio's is a Restaurant, Caffé and Foodshop open daily for a delicious Italian breakfast, lunch and dinner, known for using the best ingredients possible, sourced directly from Italy. 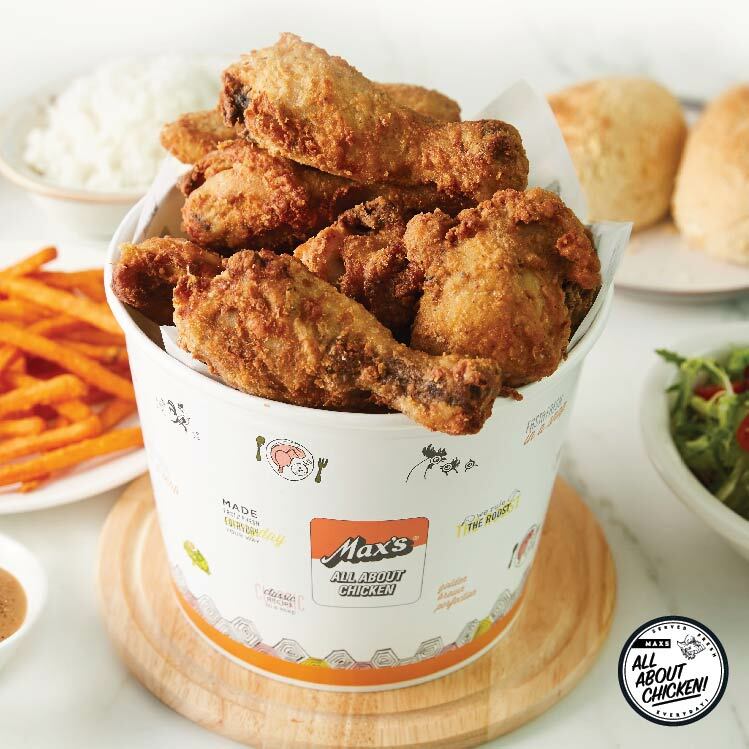 Max’s Restaurant is a celebrated Filipino brand established in 1945 popularly known for its Max’s Fried Chicken & home style Filipino dishes. Ushna is an innovative Indian restaurant combining classic North Indian cuisine and an elegant venue perfectly complemented by delightful and knowledgeable service. 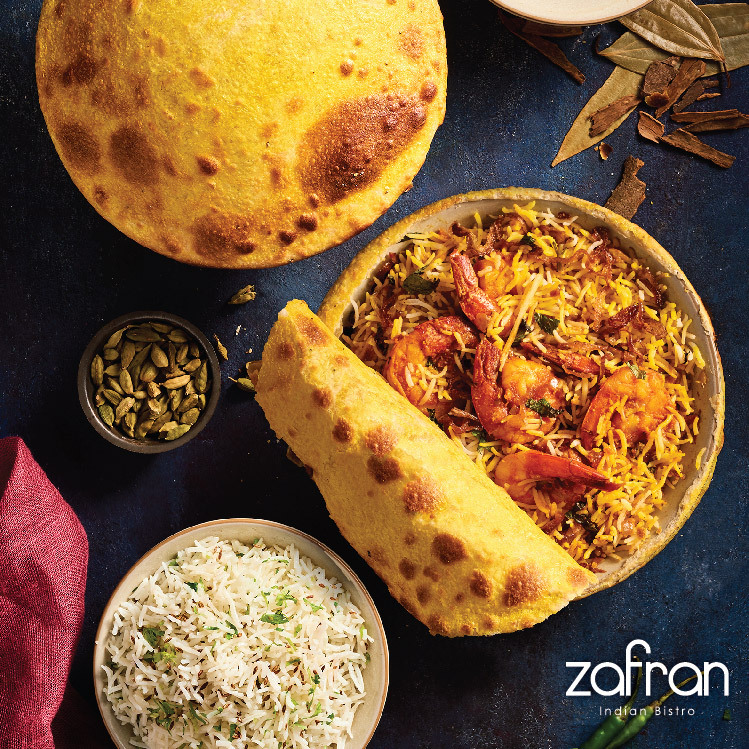 Zafran Indian Bistro is an award-winning contemporary Indian restaurant that offers North West Indian cuisine made from fresh, high-quality ingredients and home-ground spices. 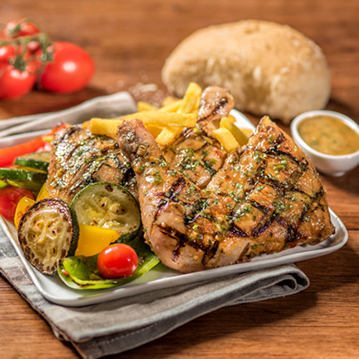 A brand new quick-serve concept serving delicious 24-hour marinated, charcoal grilled chicken combos in international flavours, with a choice of side, drink & smoked bread. 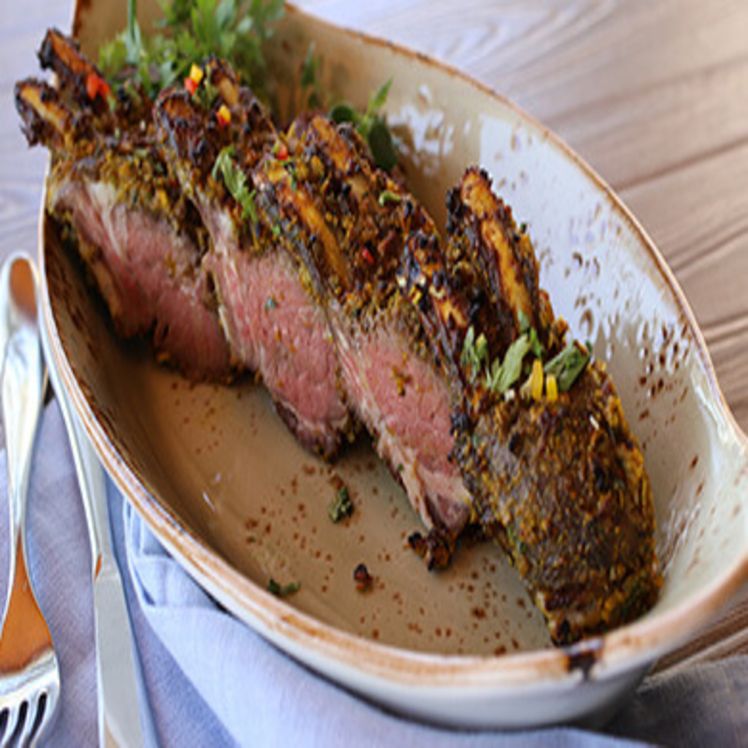 Foodmark offers you the best in casual dining. 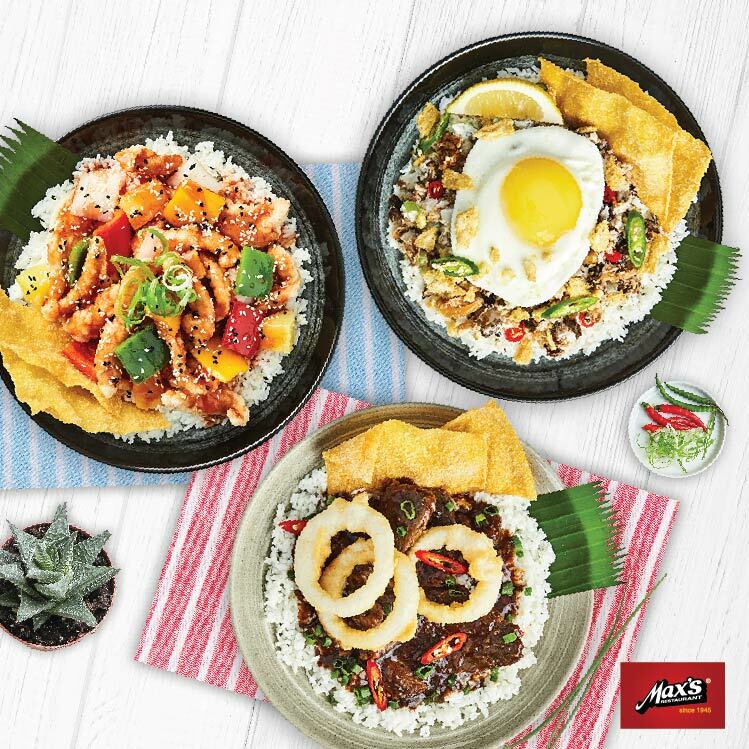 A division of the Landmark Group, Foodmark operates internationally-franchised and home-grown restaurant brands across the GCC. 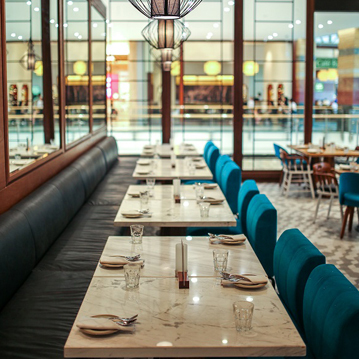 The company prides itself as an outstanding operator of the most authentic, casual-dining brands in the GCC. They are purpose driven with a vision to create EPIC moments. 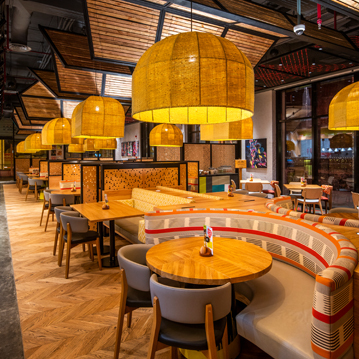 They aim to deliver an exceptional guest experience and value for money through brands which include Carluccio's, Zafran, Max's Restaurant, Max’s All About Chicken, and Chi’Zen across the GCC and Nando’s in Saudi Arabia. 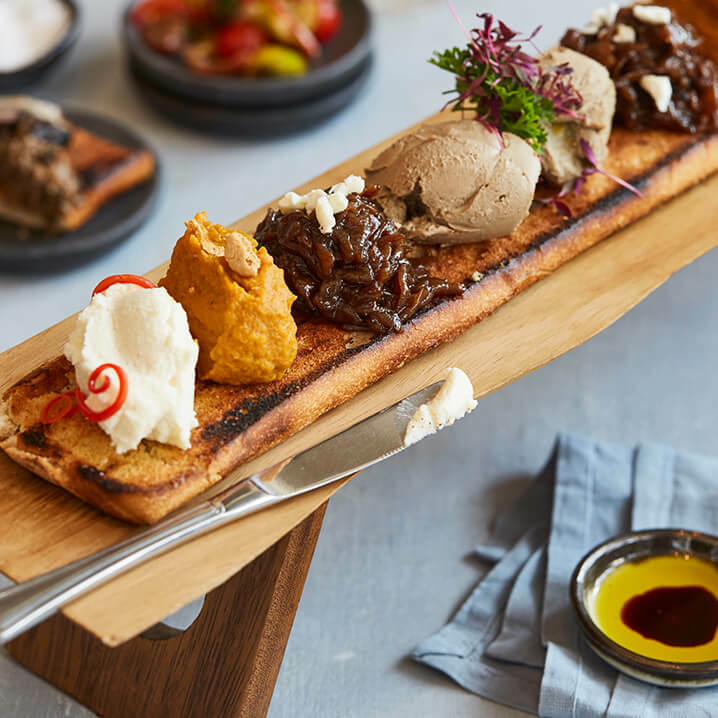 Check out our mouth-watering food. Check out all our latest events and updates.